This is a top-quality auido CD, replicated from a glass master in a single run of 500 copies. It comes in a sleeve made from recycled cardboard. 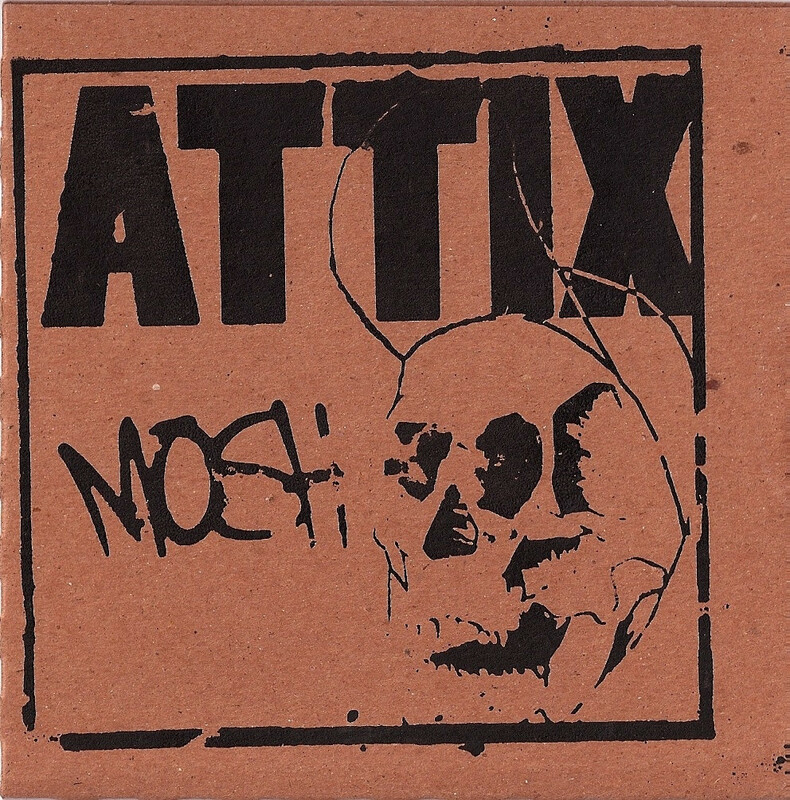 CD version of Attix’s MOSH EP. 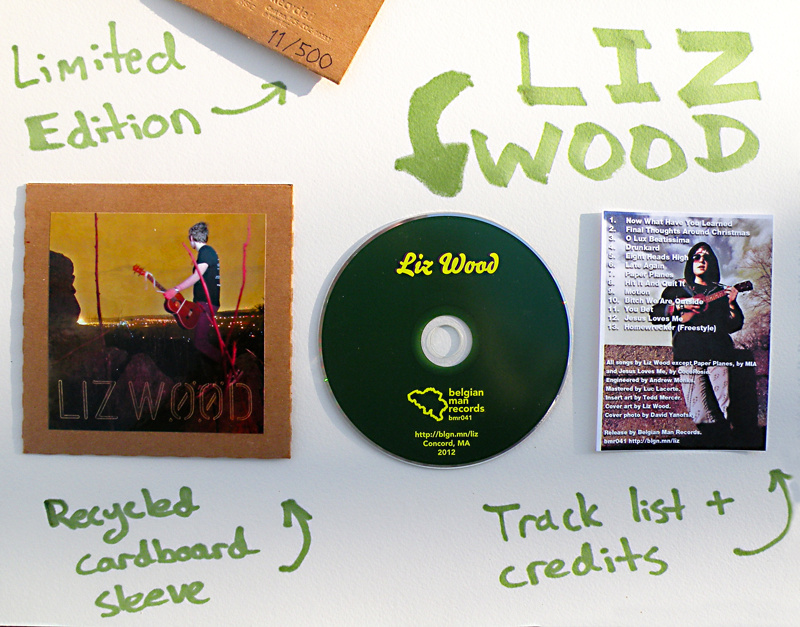 Comes in a recycled cardboard sleeve, and includes a sticker and a track list. The CD cover has been hand printed. 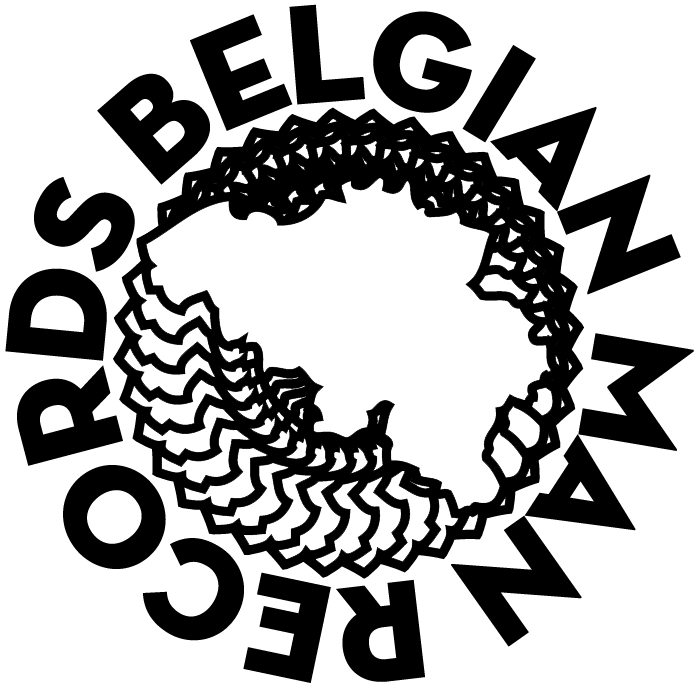 The front is in black ink, and the back of each CD has a Belgian Man Records logo. Only 30 copies of this CD have been produced.